Charleston is well known for its culinary scene, and for good reason. Enter most neighborhoods and you’re likely to find a must-visit spot with a must-try food menu. All of those options can be daunting, so we’ve rounded up five local dishes that will give you the southern dining experience you’re after. We’ve even thrown dessert in for good measure. Let us know which you liked the most by tagging @lifestylecommunities on Instagram or Facebook. Bon appetit! It doesn’t get much more Charlestonian than this. The shrimp and grits at Hominy Grill are an experience in themselves. An ingredient introduced to Southern cooking by Native Americans, grits are often referred to as hominy in Charleston, where they’re practically the city’s official sustenance. With a name like Hominy Grill, you know they have to be good. An elegantly restored former bank, The Ordinary is home to soaring ceilings and arched windows that create a dining atmosphere like no other. 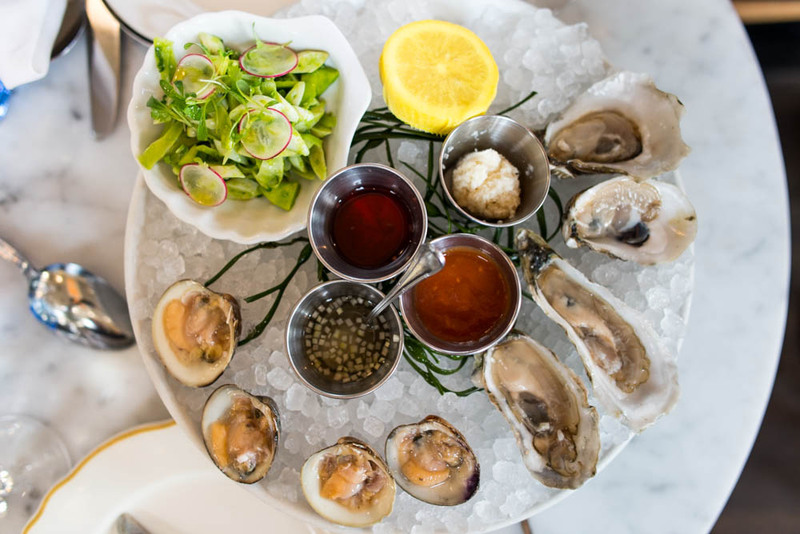 It’s also home to some of the best oysters in town. Try them on the half shell, fried as a garnish to steak tartare, or in one of the best preparations of them all: smoked and pickled and spooned onto housemade saltines with a splash of hot sauce. 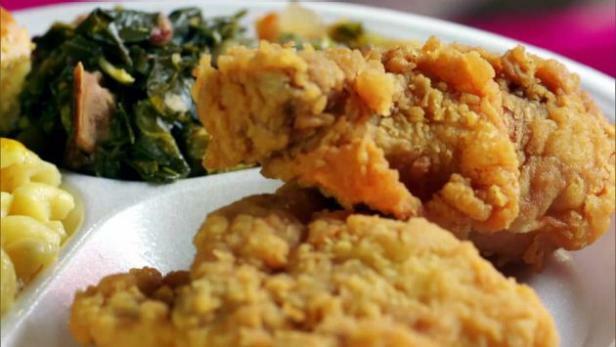 For 30 years, Martha Lou's Kitchen has been serving up roll-your-eyes-it's-so-good soul food in style. Don't let the little pink building fool you; Martha Lou's Kitchen has been praised by the New York Times, The Travel Channel and even Martha Stewart as one of Charleston's finest restaurants, and features some of the best fried chicken in the south. Try it with some baked macaroni and bread pudding. 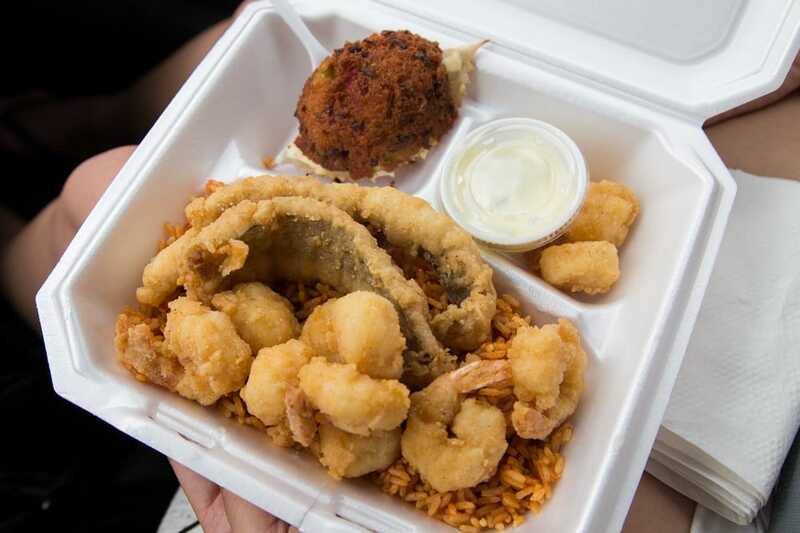 We’re back to some of the best seafood in town with Dave’s Carry Out. This tiny corner spot specializes in emptied devil crab shells stuffed with pickled crab meat, breading and spices. All for $3. Don’t pass on the shrimp, either. As the name suggests, it is designed mostly for the take-out trade. Still, when it’s crowded, as it inevitably is late at night, you can wait up to an hour for your food. It’s well worth it, though, as everything is cooked to order, order by order. Edmund’s Oast is a restaurant like no other, because it’s so much more – a unique combination of brewery and seasonally-focused kitchen. When the restaurant first opened, it outsourced pastry responsibilities to a gluten-free bakery. Now, Heather Hutton is on board as pastry chef. 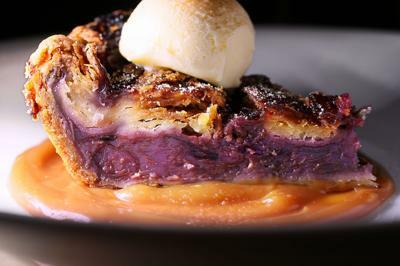 Her tart South Carolina muscadine pie, enveloped in a husky sugared crust and seated in a swirl of molasses caramel, is to die for. We must insist you try a slice.